Aquatherapy is usually provided by physiotherapist with specialist training. An initial land based assessment is provided and this will determine if the patient is suitable for pool based therapy. Treatment is then usually provided in special aquatherapy pool, which is warmer than a standard swimming pool. Aquatherapy provides weightlessness which can help relieve pressure on joints. The warm water also has soothing properties. The aim of the therapy is to help muscle relaxation, improve joint motion and reduce pain. It can be very helpful for patients who have higher levels of pain and sensitivity. Unfortunately the cost of building and maintaining specialist aquatherapy pools is relatively high and not economic for most private physiotherapy clinics. Private hospitals are also unlikely to have pools, unless they are specialist rehabilitation centres. 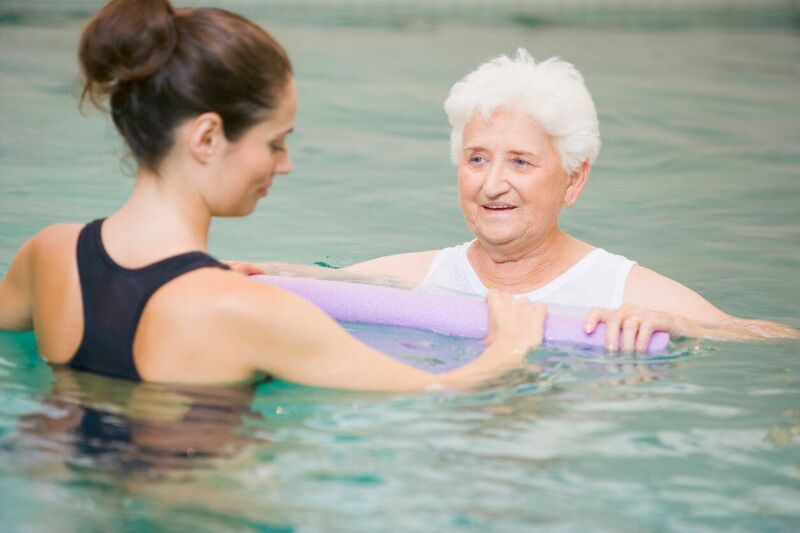 There are therefore relatively few aquatherapy pools (and treatment) available to fee paying members of the public even though the therapy may be very beneficial to many people. TraumaCare can arrange aquatherapy. It may be provided as a stand alone therapy or within a package of care including physiotherapy or other chronic pain treatments. Patients may need to be flexible in location and travelling to a suitable location however we can assist with travel arrangements as may be needed. In addition our Clinical Director has specialist training in aquatherapy and can offer advice and support in its provision or even possibly alternative ‘next best solutions’.